Anti-Bullying Week – Register Now! 09.22.14 | Anti-Bullying Blog | Comment? 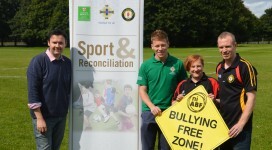 Schools and youth groups across Northern Ireland are being urged to register for this year’s Anti-Bullying Week, which will run from 17 to 22 November 2014. 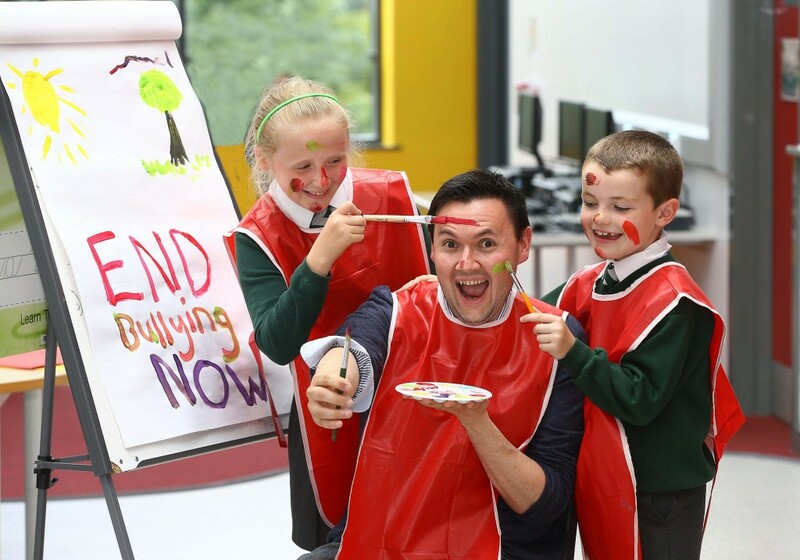 Children and young people are also being encouraged to use their creativity and submit entries for this year’s anti-bullying art and creative writing competition before the deadline of Friday 10 October 2014. 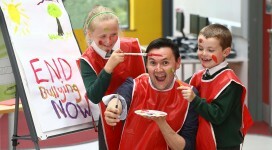 Anti-Bullying Week, which is celebrating its tenth year, is co-ordinated by the Northern Ireland Anti-Bullying Forum (NIABF) and supported by Translink. NIABF is an interagency group hosted by the National Children’s Bureau (NCB) NI and funded by the Department of Education. All entries will be judged in three groups, based on age on 30 September 2014: Junior (under 9 years old), Intermediate (9 – 13 years old) and Senior (14-18 years old). Entries must be submitted through a school, youth group or other organisation that has registered for Anti-Bullying Week 2014. Deadline for entries is Friday 10 October 2014. PLEASE NOTE – The Anti-Bullying Week Competition is now closed. Winners will be announced soon.